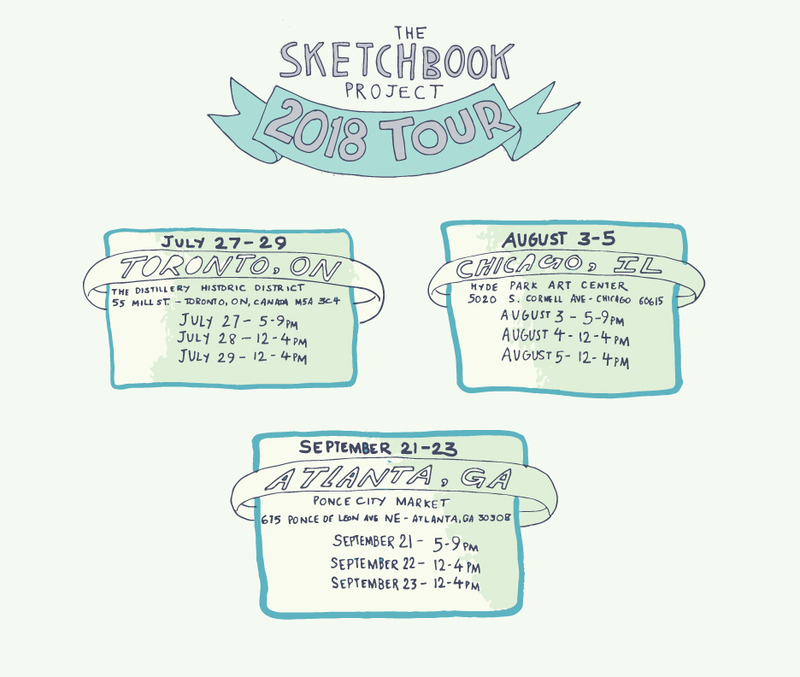 My sketchbook is in Chicago THIS weekend! Pop along and say hi, if you’re in the area! Next PostNext My sketchbook is at Governor’s Island in NYC!